Green Planet Construction is a part of the Federal Communications Commission, Digital Television (DTV) Conversion Team and is providing free DTV Basic In - Home Installation service to the southeast region of the country including Alabama. The service is being provided on behalf of the Federal Communications Commission (FCC) DTV Transition Initiative. Free installation services are available to anyone with a digital converter box, and who presently use antenna to receive television reception. The call center number is (888) 508-1115, and is open from 8:00 am - 6:00 pm seven days a week. Technicians make calls between the hours of 8:00 am -8:00 pm seven days a week for anyone who needs assistance. 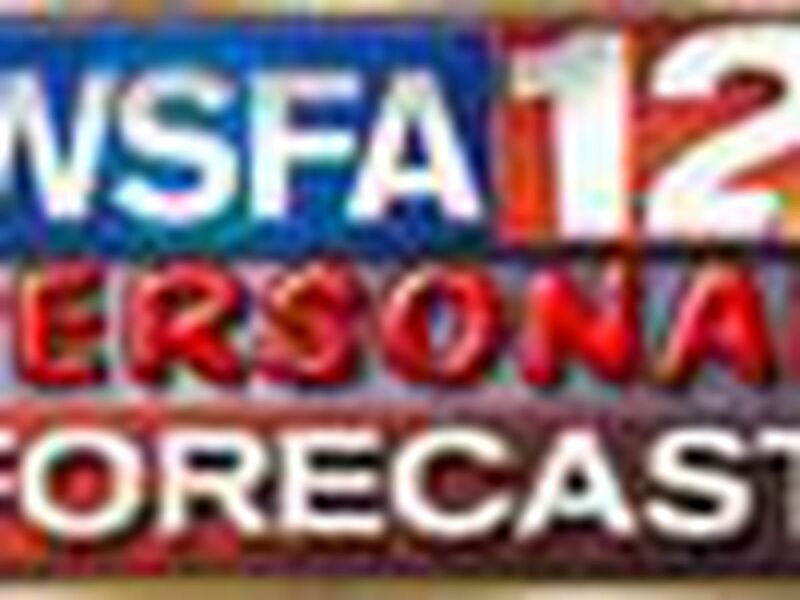 WSFA 12 News has turned off its analog transmitter and has completed the transition to digital television.